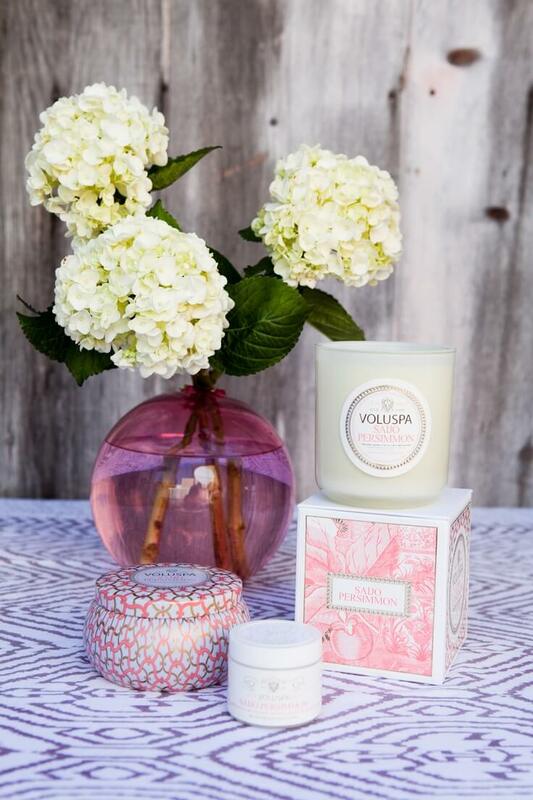 Voluspa’s strong sensual fragrance is made with coconut wax and free of harsh chemicals. And this week’s Weekly Want is candles that don’t emit VOCs (because unfortunately a lot of them do). 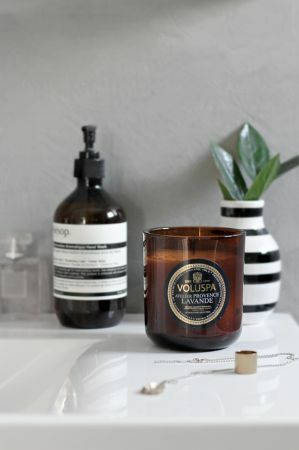 Your home can still smell sweetly of jasmine or french pears, just look closer at what the candle was made with: Beeswax, coconut and soy candles do not contain VOCs— any candle based with one of those ingredients is safe for you and your home! Our favorite Voluspa scent is from the Japonica Scallop Collection — Eden & Pear. It’s clean and refreshing. Plus the scalloped glass container makes a perfect vase once the candle is spent! The Queens Apiary, a rooftop honey farm in Long Island City, Queens made some hand dipped candles from beeswax and essential oils which they sold at Honey Day on the High Line. We hope they make more to be sold at markets or online soon! Nohm Soy Candles are also a great choice made with pesticide- and GMO-free soy.